Gionee M2018, the successor to the last year’s M2017, has now been cleared by TENAA. The listing, however, doesn’t reveal much about the device except for its design which seems untouched when compared to its predecessor. The smartphone has relatively thin bezels at the top and bottom in comparison to other mid-range devices. The fingerprint scanner still sits at the front below the display. The Gionee M2017 came with pretty decent specs, and the M2018 shouldn’t be an exception. 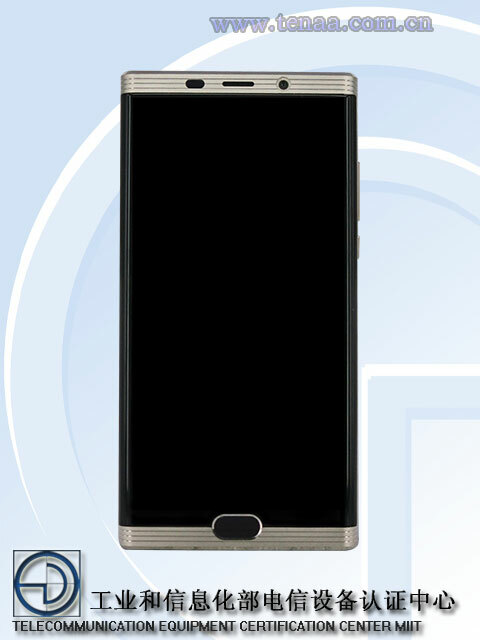 In all its likelihood, it will retain the 5.7-inch QHD display at the front. This time around, a Snapdragon 660 SoC (instead of Snapdragon 653 chip) should be powering the device. It should still pack 6GB of RAM and 128GB of onboard storage space if not more. The imaging department will most likely will be taken care of by a dual camera setup on the back and a single camera at the front. At this point, there’s no word on the megapixel count, however. One of the standout features of last year’s Gionee M2017 was its humongous 7,000mAh battery. We don’t know if the M2018 will retain the same battery just yet. But it will be interesting to see what the handset will offer when it’s official sometime later this year. Do note that the specifications mentioned above are just our speculations. So, take this piece with a pinch of salt.